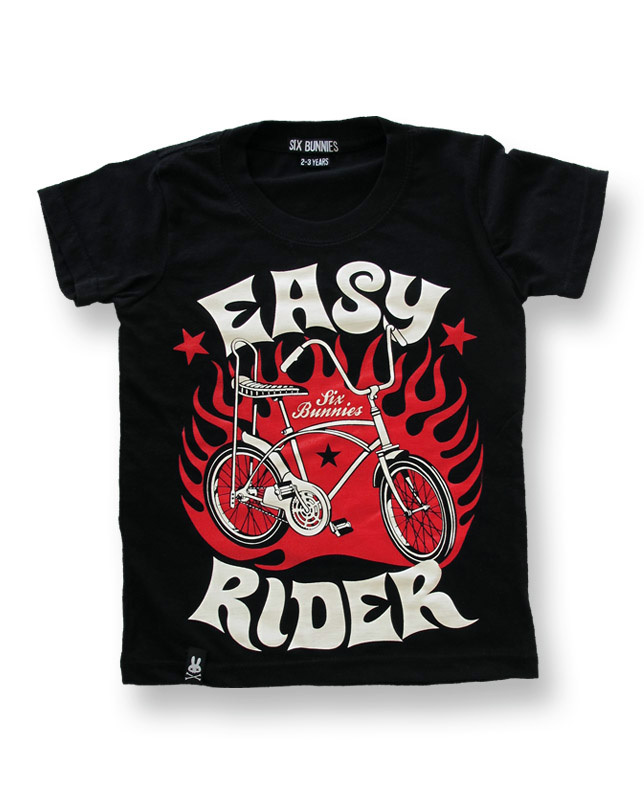 Guitars, pianos, drums… whatever the instrument, your little one was born to play. 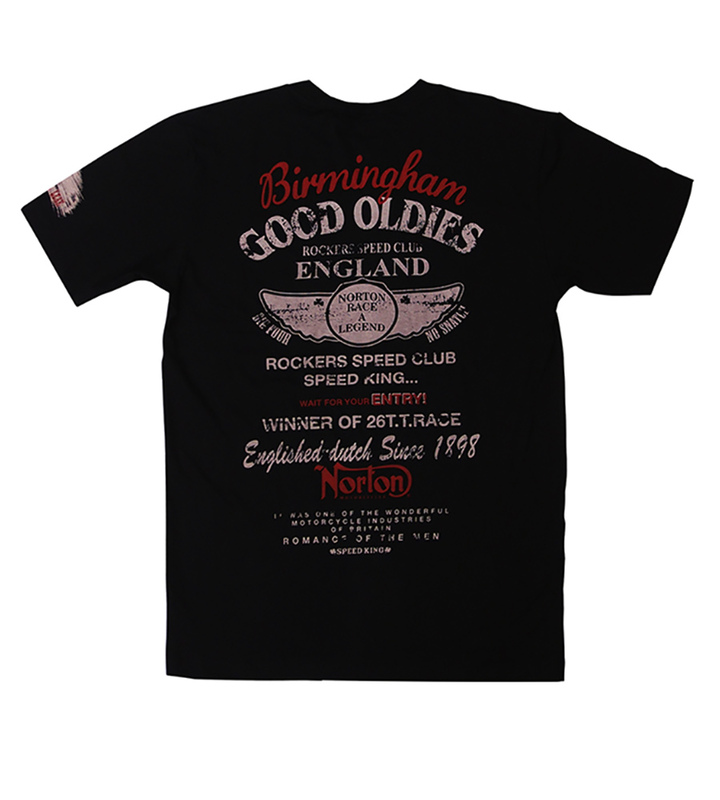 This toddler tee features a musical theme and trendy black trimmed sleeves. 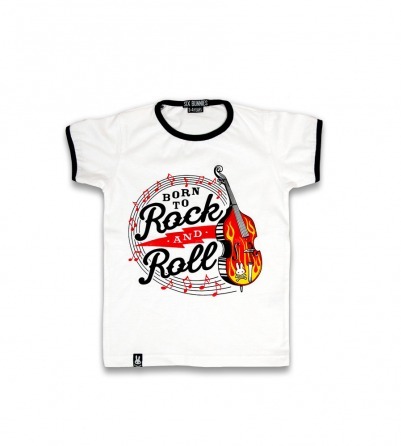 This shirt's melodic illustration will show the world what your little one already knows: they were born to rock and roll!